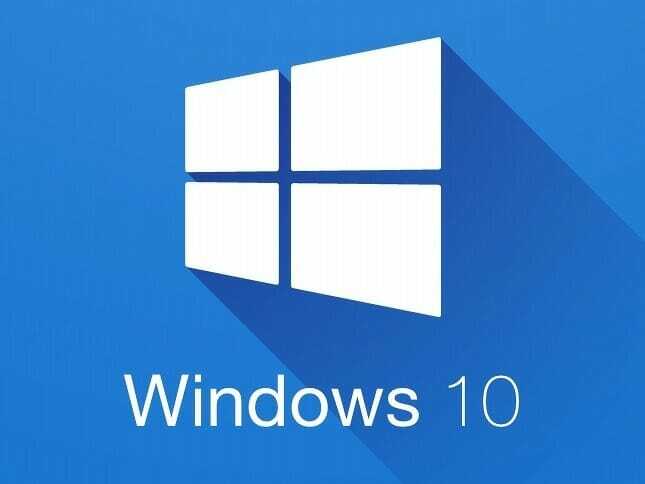 Almost all regular users of Windows 10 have seen the annoying auto installing apps on the OS. Case in point: games like Candy Crush Saga, and Minecraft. If you are rocking any version of Windows 10, Home or Pro, you won’t be asked by Microsoft about this. They simply will install these apps without any consideration of your device and storage space. A thing that I don’t get is that even with so much telemetry, why can’t their advanced AI detect that people are not liking these apps? Bundling stupid games in the supposedly “Pro” version of your OS seems weird to me. Nevertheless, here is a way to disable the auto-installation of these apps on your PC if you are running the Windows 10 OS on your PC/Laptop. Windows 10 is programmed in such a way that it will download all this crapware straight from the Store and there is no way to prevent this behavior unless you go for the Enterprise version of the OS. I would actually recommend you to use the famous O&O ShutUp10 program which is quite popular among the OS users. Another way to counter this auto-install of apps and games on your PC is to actually fully install them. See, the thing is that in Windows 10, all these apps and games are actually not fully pre-installed on your PC. They are actually just linked to the MS Store which triggers the download on clicking them. So, if you see Minecraft on your Start Menu, click on it; Let the game fully install. Once that is done, uninstall the game by right-clicking on the game icon in the Start Menu. The game will not appear again. I see a lot of people complaining about this issue who don’t know about this trick. But, of course, not all of you can be bothered to install and wait for all of those apps and games to be installed. So, just use O&O ShutUp10 to fix this. Here’s how. Download and open ShutUp10. Open it. On the top-right side of the app, type store and press Enter. In the resulting entries, check the Windows Explorer heading. Turn it off by clicking the toggle button on “Disable occasionally showing app suggestions in Start menu”. Now, search for install. Uncheck the “Disable automatic installation of recommended Windows Store Apps” toggle. Whenever you change any setting, ShutUp10 will ask you to create a system restore point. For your own sanity, you should probably do it. Since you are messing with the OS’s native functionality, something might break sometime. Perhaps not now, but it is not 100% guaranteed that everything will work fine. After you have enabled both of these settings, restart your PC for the changes to take effect.